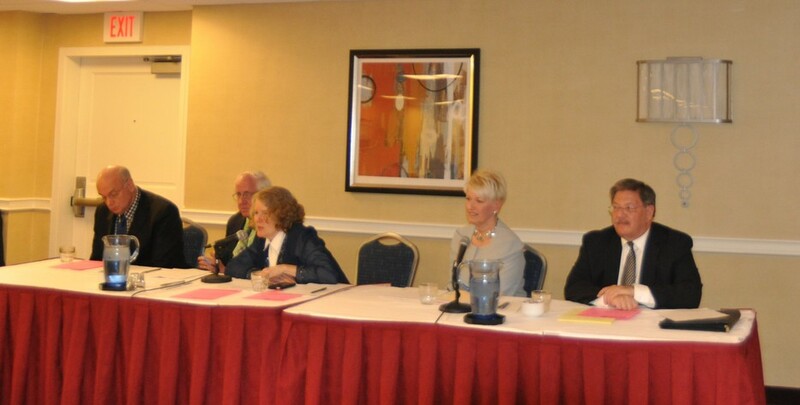 CURRENT LEGAL LIFE ISSUES SEMINAR – Pro Life Legal Defense Fund, Inc.
On Saturday, April 25, 2015, lawyers, law professors, students and supporters came together for PLLDF’s first seminar on Contemporary Legal Life Issues. Professor Dwight G. Duncan explained Massachusetts abortion law peculiarities, including public funding for abortions for indigents under the state constitution and the history of the parental consent/judicial bypass for minors. Michael J. DePrimo, Esq. explained how First Amendment protections apply to different types of forums (public, limited public, non-public), the tests applied in each forum, abortion-specific speech, and abortion clinic buffer zones (including fall-out from the Supreme Court’s ruling in McCullen v. Coakley). Patricia D. Stewart, Esq. explained how Medical Orders for Life-Sustaining Treatment (MOLST) forms, now the law in Massachusetts, are deceptively simple and anti-life, and how to avoid the risks they pose to an unsuspecting public. Representative James J. Lyons explained some of the important “life” bills being considered in the Massachusetts Legislature.